The Law Centre: A service of the University of Victoria, Faculty of Law. It provides advice, assistance and representation to clients who cannot afford a lawyer. Free legal representation is for those who are qualified for legal assistance. Legal Services Society: The British Columbia Legal Aid organization. To qualify for legal assistance a household must qualify as having a low net monthly income. The People’s Law School: A non-profit society that provides public legal education and information in BC. Dial-A-Law: Provides general information on a variety of law topics in English, French, Chinese and Punjabi. Family Services of Greater Victoria: An organization that provides counselling, information and legal support to families. AdviceScene Canada: A website that provides free legal information answers as well as a lawyer directory. Residential Tenancy Branch: Residential Tenancy Branch of the BC Government. Public Guardian and Trustee of British Columbia: Provides guardianship and trust management services for children and youth, assistance to adults needing support with financial decision-making, as well as providing estate and personal trust services. Office of the Ombudsperson: Investigates complaints about the fairness of government and public agencies. BC Crown Publications: An online catalogue of BC Crown Publications pertaining to a variety of legal areas. MS Society of Canada- Volunteer Legal Advocacy Program: An advocacy program that provides legal information and advice to those affected by multiple sclerosis.  BC Human Rights Clinic: Informational and advocacy non-profit organization that seeks to promote human rights and provides free representation to complainants with cases before the BC Human Rights Tribunal. Seniors First BC: A non-profit organization that provides legal information, education and advocacy services to seniors. Disability Alliance BC: An organization that advocates for individuals living with disabilities by providing services, community partnerships, advocacy, research and publications.